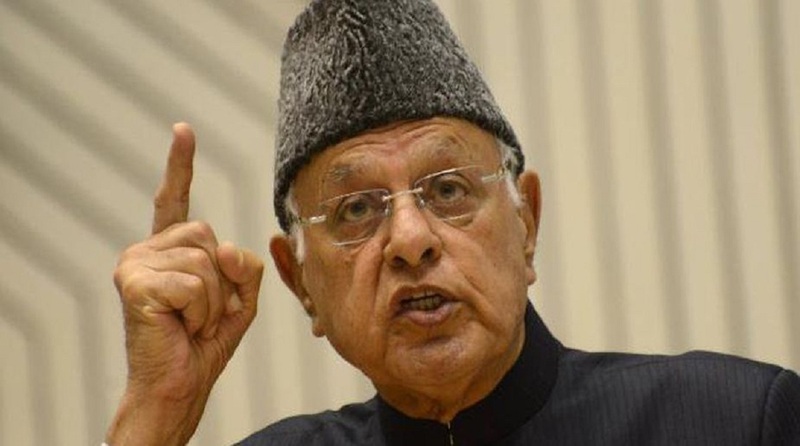 National Conference (NC) President, Farooq Abdullah, on Thursday, urged the Modi government to practice tolerance and follow the principles of Pandit Jawahar Lal Nehru and BR Ambedkar to strengthen the country. Abdullah was paying homage to Ambedkar on his death anniversary at a function at the headquarters of the NC here. 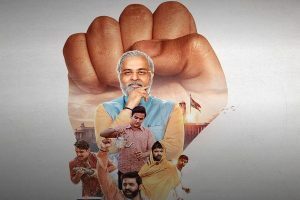 He said, though a member of the RSS, late Atal Behari Vajpayee during his tenure as Prime Minister never discriminated between Hindus, Muslims, and other religions. However, his legacy has been forgotten and attempts were now being made to divide the people in the name of religion for the sake of electoral gains. Such attempts to alter the secular character of the country were a dangerous move, Abdullah warned. He stressed that it is imperative for all secular parties to come together to fight the coming Lok Sabha elections so as to throw out the communal forces out of power. Abdullah said that Prime Minister Narendra Modi should maintain the sanctity of the office he was occupying and rein in those who were trying to break the country on the basis of religion. He should stop following the British legacy of divide and rule. During its four and a half years rule the only achievement of BJP was to create communal hatred in the country and the government has failed to implement the promise of creating jobs for the youth. What has happened instead was that a large number of youths have lost their jobs due to demonetisation by the Modi government. Welcoming the decision of India and Pakistan to open the Kartarpur Corridor in Punjab, Abdullah said that the centre should take up with China the opening of the Kailash Mansarovar route through Ladakh as this was the safest approach to reach the place that is revered by Hindus. More temples and religious shrines on both sides of the border and LoC should be made approachable to the devotees. Abdullah thanked the Governor Satyapal Malik for dissolving the state assembly and thwarting attempts of the BJP to form the government through horse trading and backing a former separatist Sajjad Lone for the chief ministerial post. The Governor’s step has come as a major setback for the BJP general secretary Ram Madhav who had been camping in Srinagar in a bid to install BJP-Sajjad government. Abdullah said that the NC will contest the assembly elections alone without any alliance with other parties as the experience of coalition governments in the state has not been a pleasant one. Compromises have to be made with the basic ideology and development plans under the pressure of coalition partners. He wondered how Vajpayee smoothly steered his coalition government that had 23 parties in it.